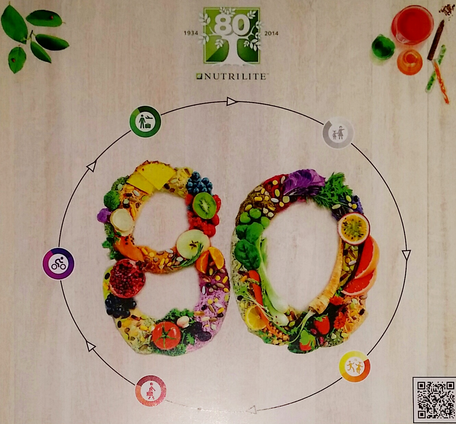 To mark its 80th year, the vitamin and dietary supplement leader continues to pursue pioneering phytonutrient research and make significant investments for the future. 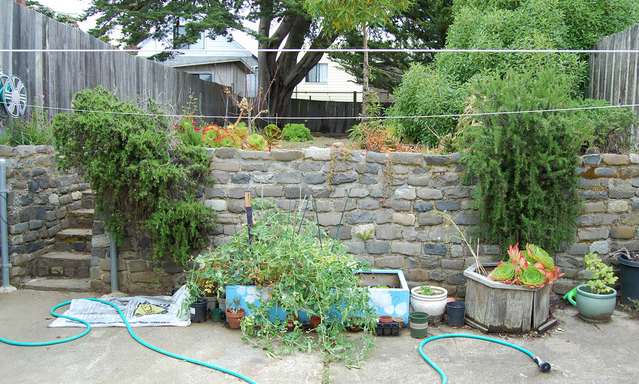 Who needs a hectare of land or even a garden to grow vegetables? 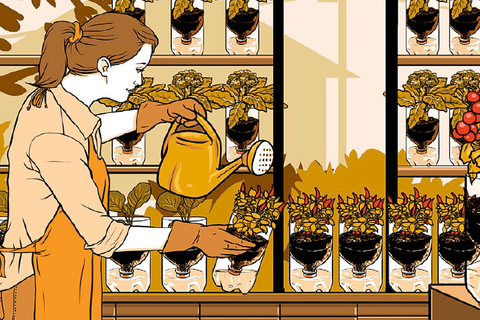 Here's a step-by-step guide to container farming. Why an entrepreneur thinks its better for their business to keep its operations offline.